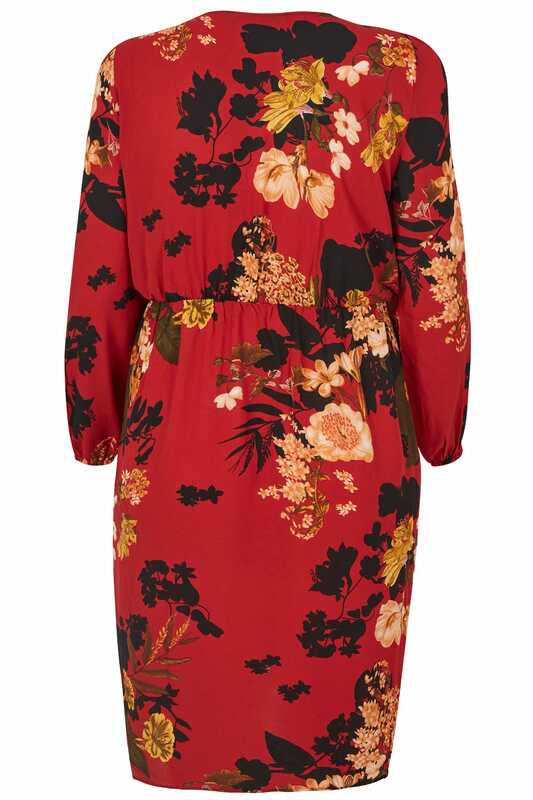 Wrap yourself in warm floral prints this season with this stylish midi dress from AX Paris Curve. In a flattering wrap style, it features an elasticated waistband and a self-tie fastening for a comfortable wear. Great to wear for a night out on the town, just add a pair of strappy heels to elevate your outfit head-to-toe. 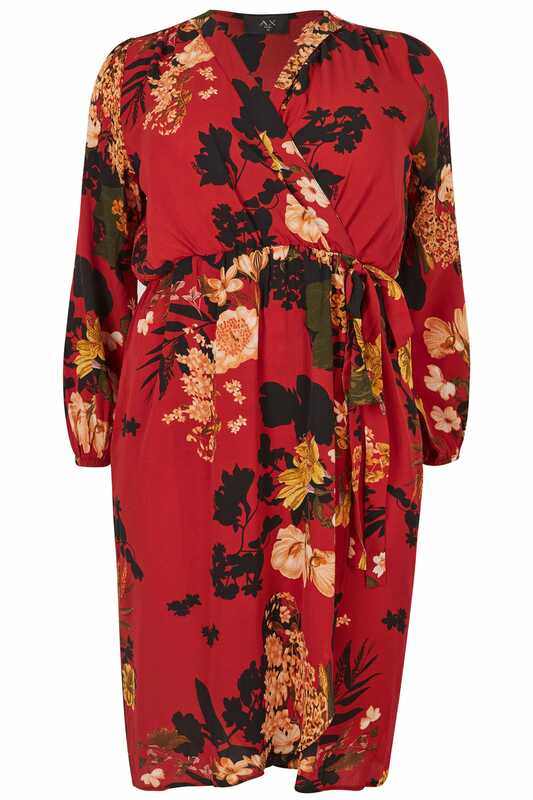 Flattering on any figure, we love the wrap design!